With a dark atmosphere on a rainy night in Gotham City, Batman kidnaps players into an industrial park with metal fences and pipes to face the green-haired fiendish joker with the white face. This game is provided to you by NextGen Casino Software, and its unregulated in Australia. Since millionaire Bruce Wayne aka Batman came to Gotham City, nothing is as it was and the NextGen Gaming slot of the same name pampers gamers with lots of entertainment. With generous 50 paylines spread over five reels and various bonus features, the DC Comic Book will help you win. Whether you're playing on a laptop or desktop, Batman works great with Linux, Mac and Windows operating systems. The Arkham series has been a blast to play. I always loved Batman, I mean who doesn't. He's Batman. It is fantastic to see the dark knight in a slot game, and the Batman slot game is yet another great game based on one of, perhaps one of, the most significant superheroes of all time. Maybe it's because I am a Batman fanboy but this game is fantastic. As impressive as the Arkham games - I might have to put it as a contender because in this game you get the opportunity to earn money. 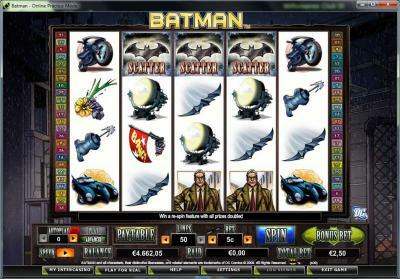 Here is our review of the Batman slot game. The Batman Slot game offers players the ability to win real money - and if this isn't amazing, then we don't know what is. The game is a five reel game and was created by NextGen. The game is stunning to look at, and I mean it really is a fantastic game to look at and play. Th e images are all iconic figures and weapons from the Batman mythology. The spinning buttons and the bottom menu row is, without doubt, a great homage to the bat-computer. NextGen has done a fantastic job with the overall visuals and the soundtrack of the game, and we couldn't be more entertained and enthralled in the visual appeal of this game. The RTP of this game sits between 92.78% - 96.58%. Players can wage anywhere between as low as 0.01 cent to, hold on to your seats, $1,200.00. Hey, this is a Batman game what would you expect - he's a billionaire. 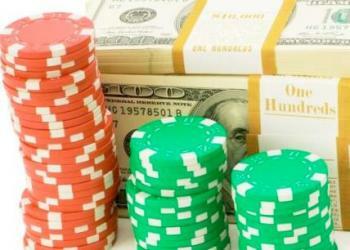 The max payout that a player can receive is $80,000.00; not bad if you can play your cards right. The game offers many other slots and casino other games are provided. Landing on the Batman logo, his symbol, you will be taken to a bonus round where the payout is much more noticeable. 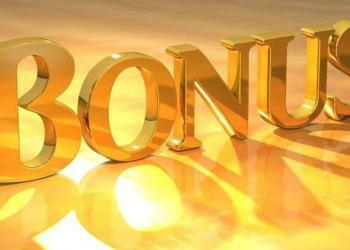 You are given merely free spins in this round you will start to receive a hefty amoun t back in money. In the bonus rounds, you must confront Jokers goon before facing the crown prince of crime. After you do this you fa e the Joker and if successful are given the reward. This was truly a very appreciated inclusion in the game. Hey, this is Batman, right? Do it right or don't do it at all. I LOVE BATMAN!! You may have been aware throughout this review - but I love Batman. Everything about the mythology and the character. But aside from my love, this is from an objective vantage point an excellent game to play. Visually it is outstanding to look at and audio they have captured the soundtrack from the epic Arkham series wonderfully, and on point, we might add. 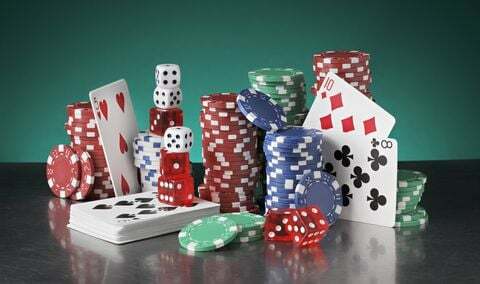 The game does offer a rather lower RTP then other online slot games, howveer, the amount that you can earn is quite high, and that is in of itself a huge benefit to players. 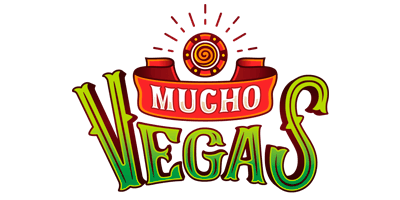 You can play this game on Australia Casino slot game website and many other online slot game websites. We highly recommend those who are lovers of slot games to give this game a look; especially if you are a Marvel fan (smiles). The game is fun to play, easy to listen to, the bonus rounds are outstanding, and overall it is just a great gaming experiences. Out of any slot game that I have played, Batman by far is one of my favorites. Thrills and excitiement await in the battle for Gotham with Batman!